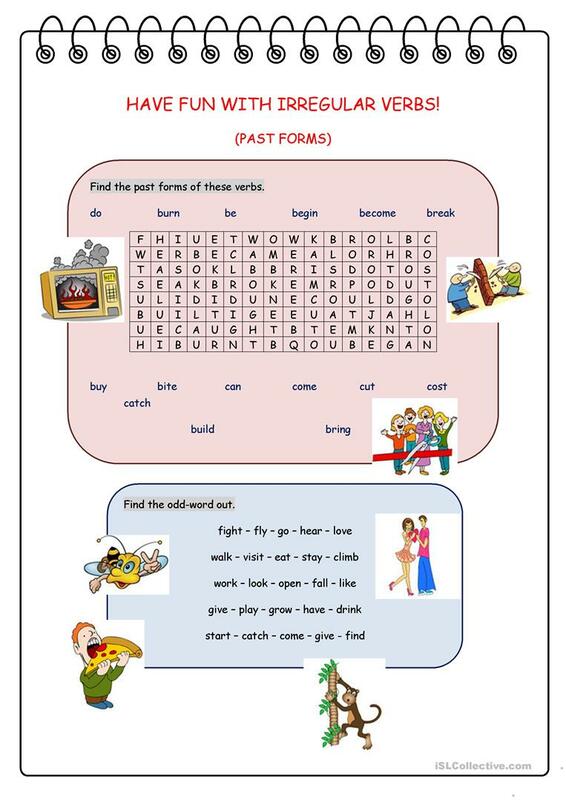 A 4-tasks ws on practising irregular simple past. 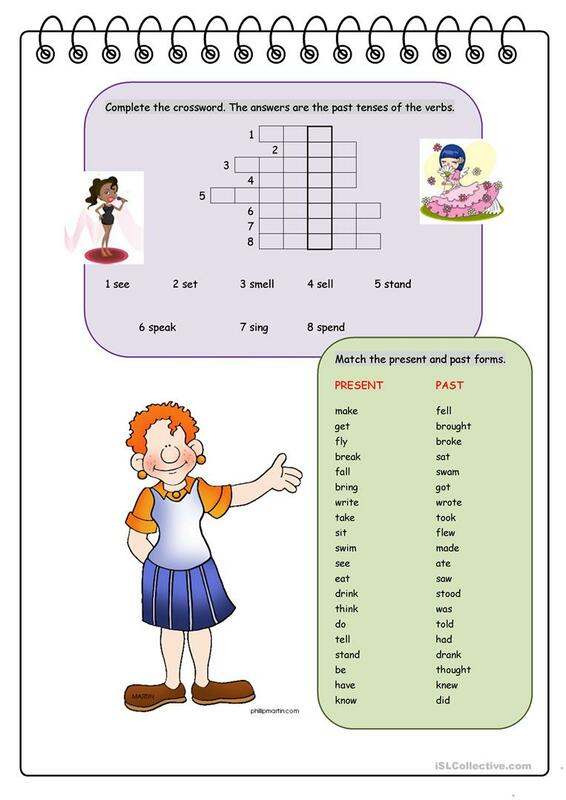 The present printable, downloadable handout is a great resource for elementary school students at Elementary (A1) and Pre-intermediate (A2) level. It is valuable for revising Past simple tense in English, and was designed for honing your students' Spelling and Writing skills. 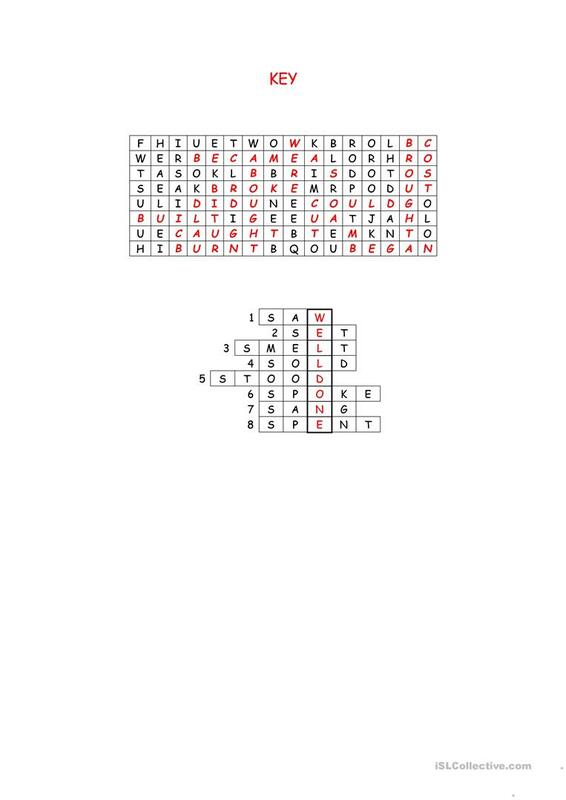 The exercises come with answers.